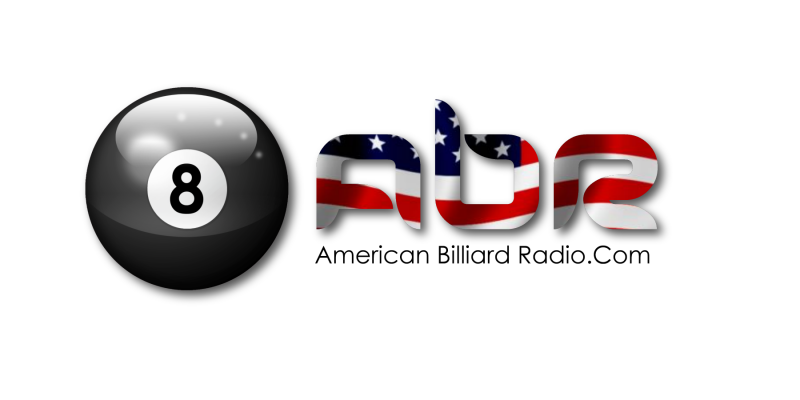 With the BCA trade show, BEF junior nationals, and the Atlantic Challenge Cup all within a two week span, Chicago is crammed full of pool players from far and wide. Join us as we catch up with Skip Nemecek of Tweeten Fibre Co. at the trade show for a chat about the (importance of) success of these junior events. Also this week, chapters 7 and 8 of Willie Hoppe’s 1925 book: Thirty Years of Billiards. Philly native and no stranger to the pool world, Rob Hart plans his attack on the World 9Ball Championship in Qatar. Mark Cantrill tells stories about life on the road with Darren Appleton and Johnny Archer. Our most sincere condolences to the family and friends of Brendan and Jeff Crockett.